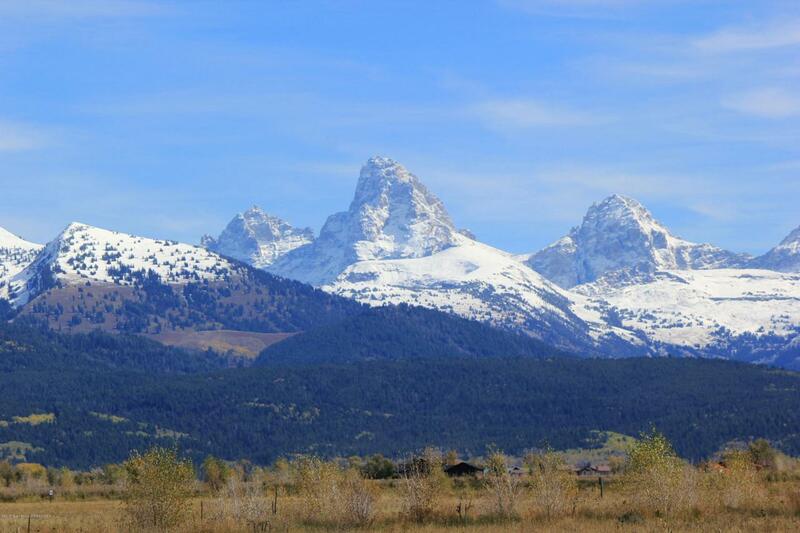 Nestled along the banks of the South Leigh Creek, the aptly named South Leigh Creek Ranch development offers outstanding Teton, Valley, and West Side Views. That's a lot of views, so you might want to see them for yourself. This gated development encourages quality and craftsmanship in homes, and protects investments with strategically placed building envelopes. Lot 15 is conveniently located within South Leigh Creek Ranch, offering easy access, and a strategically placed home site. This exceptional property offers an outstanding value. OWNER FINANCING AVAILABLE, CALL AGENT FOR DETAILS.